I was at Target to pick up some more makeup products for the upcoming first impressions and beauty reviews (spoiler alert … it’s going to get worse in the coming week) where more products will be in and I’m suppppeeeerrrr excited. I picked up a hand full of interesting products which I know you will be interested. 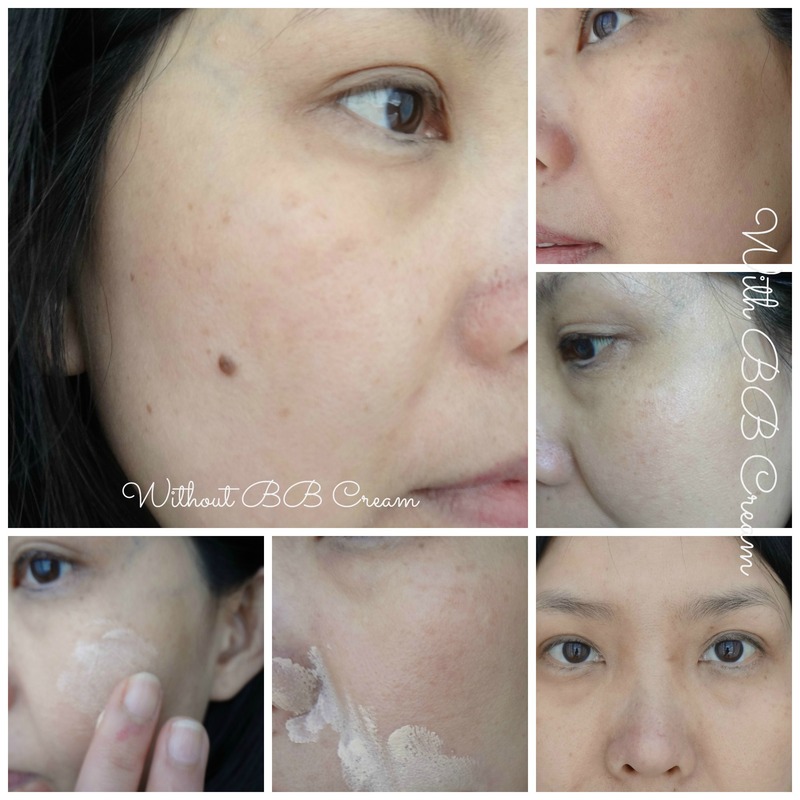 This BB Cream … by OLAY! It’s pretty amazing stuff! I got a crush on this BB Cream at first sight. Well, frankly speaking this is not my first time seeing this bad boy in the drugstores, Walmart or Target but probably because we weren’t properly introduced. 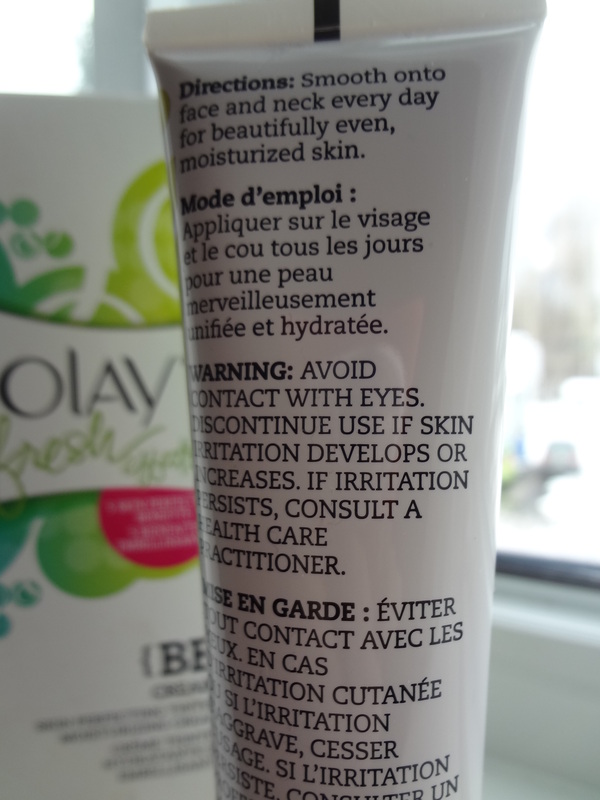 The experience I got was like I got pulled right in front of this Olay BB Cream and the rest is history (giggling!!!). I pick the shade of Light to Medium which fit my skin tone nicely. Only two shades are offered, the other available shade is Fair to Light. The broad spectrum of SPF 15 sun protection is an added bonus. Net wt: 75 ml for $12.99. I can go on and on about it and make this post incredibly wordy and lengthy but I ‘ve got to retrained myself from doing so. I’m going to share the very gist of this BB cream which I have a crush on. It has a very nice and mild scents in this formula. The texture is not thick like those of the foundation counterpart which are much thicker in consistency. To me, this formula is not heavy and it blends pretty well. Once it set, you get a beautiful and glowing skin. When I was trying it out I have to admit that my skin are happy and healthy. So, there isn’t much of a covering needed except for my under eyes. So, I put it to the test and it managed to cover some parts under my eyes. I would say the coverage is sheer to tinted finish. Honestly, it feels as if not wearing anything at all but in a good way. The last thing I want is a heavy formula on my skin. 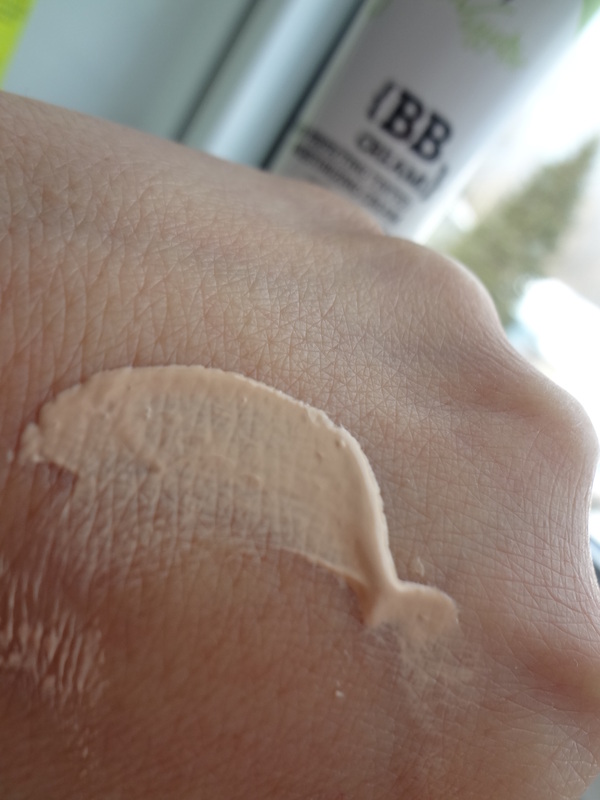 I have to agree that using this BB cream, my skin does feel softer and it’s great for addressing dry skin problems and wear well throughout the day. (c) it’ so easy to use. It’s like if you can apply a face cream then you should ith BB cream. Huurraahhh!!! The downside of this BB Cream is the lack of coverage. The upside is that the price is reasonable for a ton of products compared to Rimmel and Maybelline. I’m quite happy with the result it gives on my skin so far. Although given the choice, I would personally prefer it to be more of medium coverage than just tinted. But since I have it I’m going to continue to wear it as a tinted moisturizer just as stated on the packaging. I can always top up with foundation or pressed powder if I needed more coverage. But for now, I’m happy with my first crush 😀 I love how soft my skin feels after using Olay BB Cream. yay!! 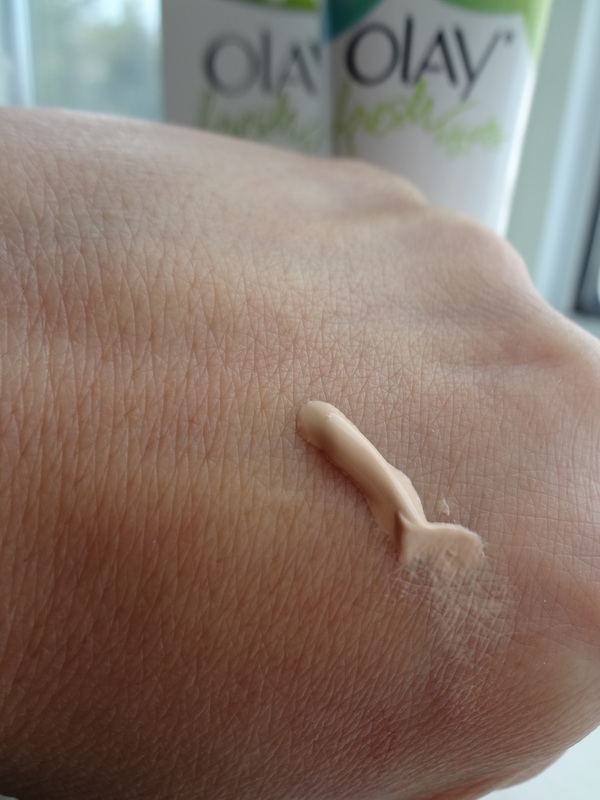 So, that’s it on my BB cream review. What I want to hear is what kind of BB cream did you use? Which ones do you love and which ones you hate? I am so jealous! I received a sample of this in the mail from Shoppers and I loved it but it broke me out 😦 My skin isn’t sensitive and it rarely breaks out because of products but it did with this one. So sad because it is awesome!